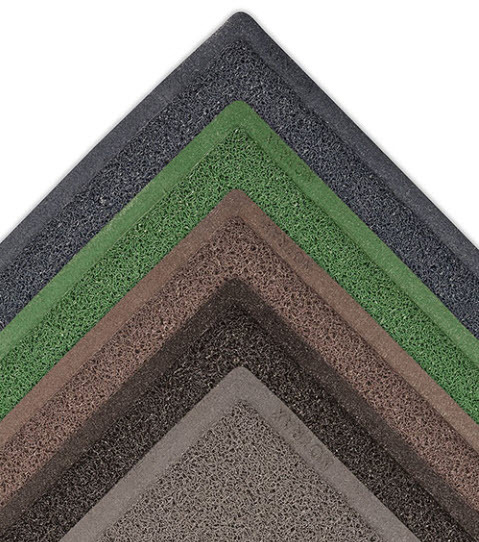 These outdoor mats feature a color-coordinated, solid-sheet vinyl back, and are designed to dry quickly and resist mildew. 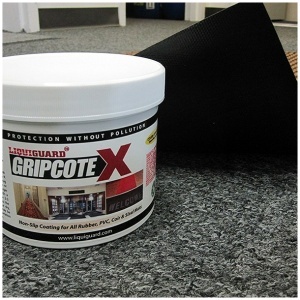 The vinyl loop design removes dirt and moisture from shoes, and traps them beneath the surface. 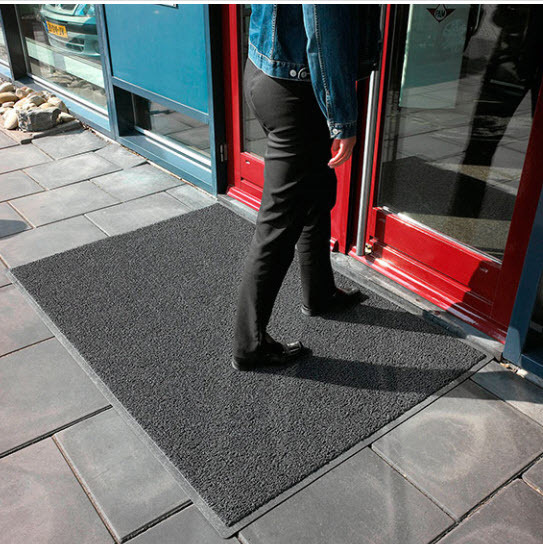 These spaghetti mats are offered in five colors, two thicknesses, and in popular stock sizes or rolls to allow custom sizes up to 60 feet long. Wayfarer 265 is 3/8" thick with the color-coordinated vinyl back. Wayfarer 266 is unbacked, but 1/2" thick. 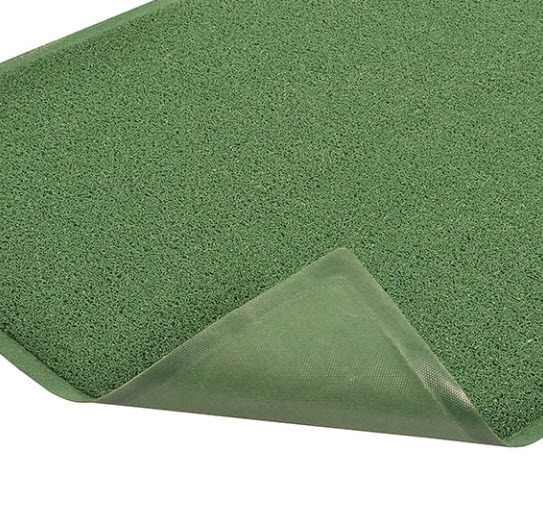 The thicker version is unbacked so that dirt and moisture pass through, making it ideal for decks, pools, or other areas where you do not want to trap moisture.